Classy? Yes. Extravagant? Yes. Built for gaming? Of course. 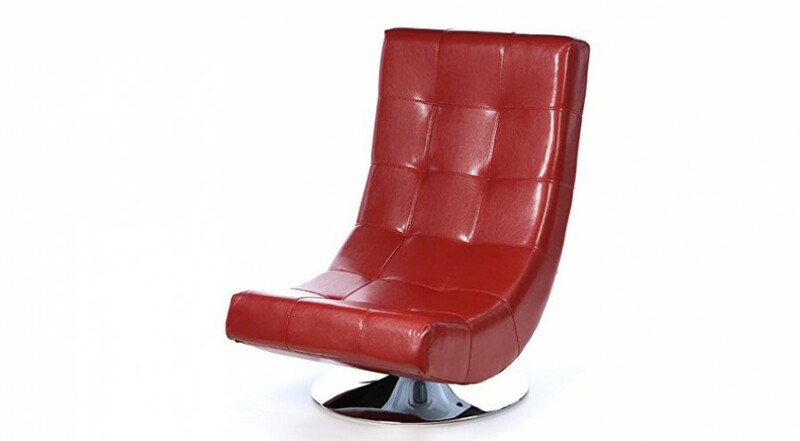 This armless lounge chair is ready made for your gaming/ media room. Add some chic and country feel to your home. 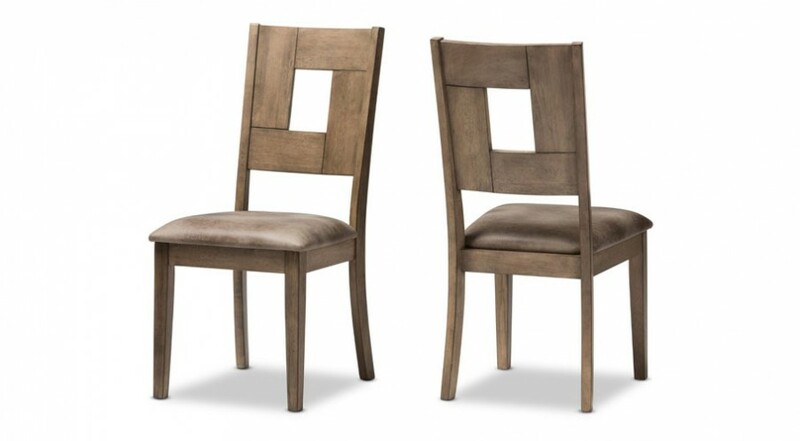 Stunningly crafted, this dining chair comes as a set of 2.